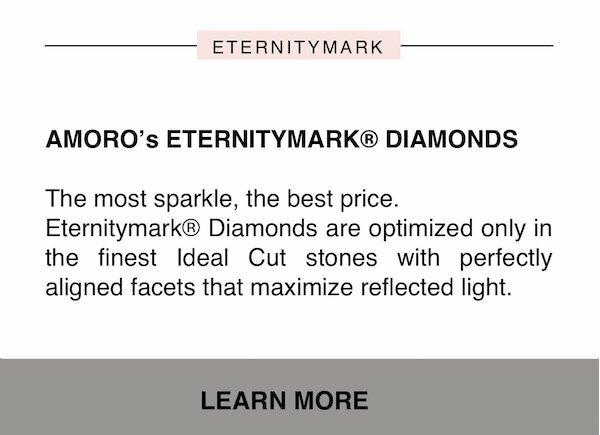 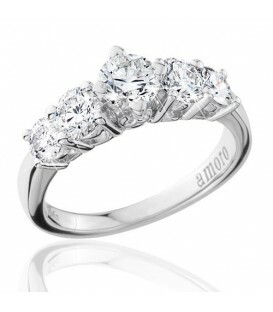 Sparkling 1.50 Carat Round Brilliant Eternitymark Diamonds in 18 Karat White Gold. 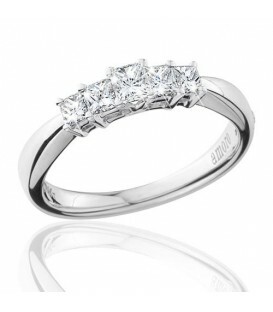 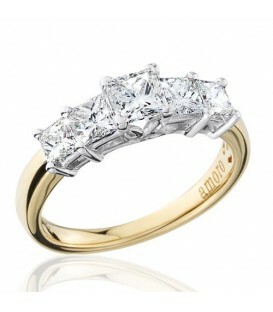 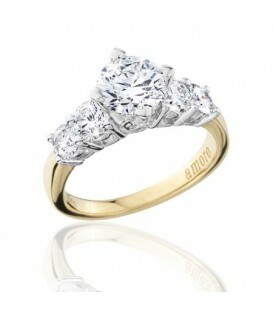 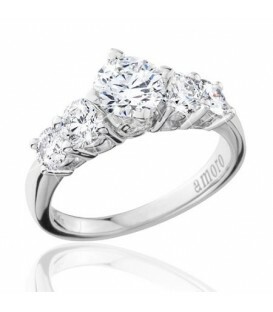 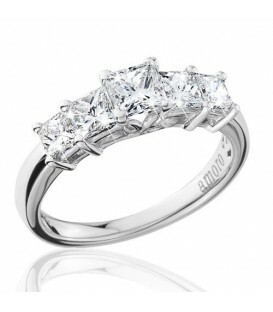 Sparkling 1.50 Carat Princess Cut Eternitymark Diamonds in 18 Karat White Gold. 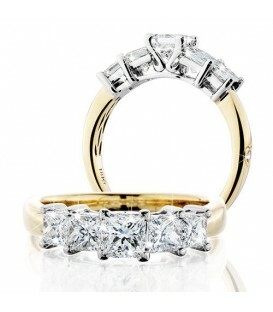 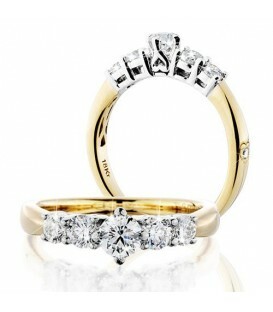 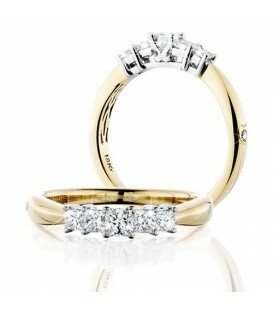 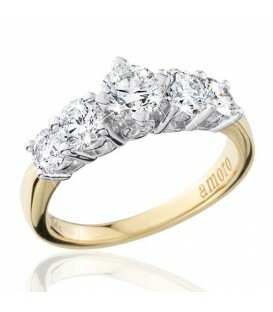 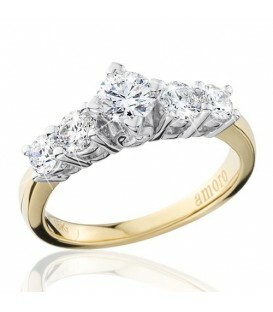 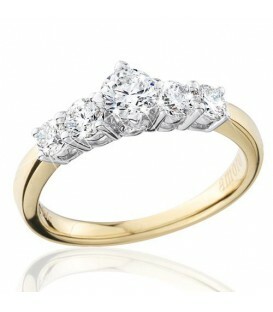 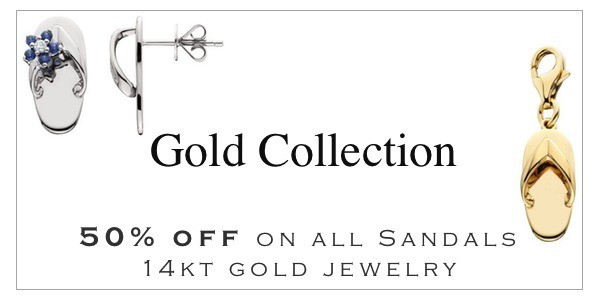 Sparkling 2 Carat Round Brilliant Eternitymark Diamonds in 18 Karat Yellow Gold. 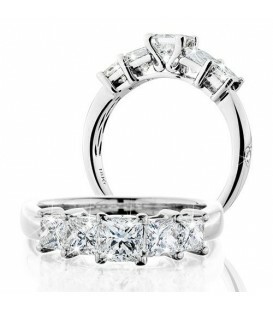 Sparkling 2 Carat Round Brilliant Eternitymark Diamonds in 18 Karat White Gold.